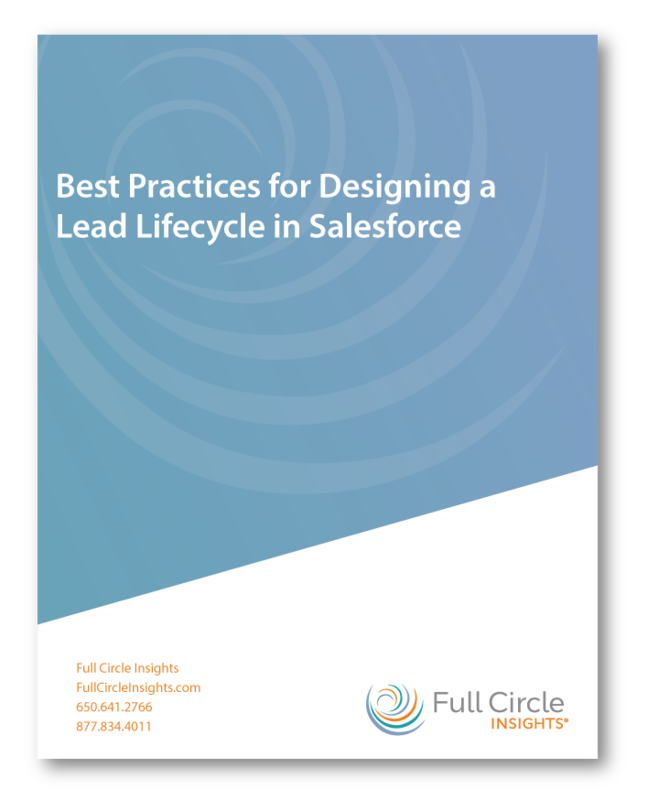 Designing or re-designing a lead lifecycle is a huge project which requires marketing and sales alignment. 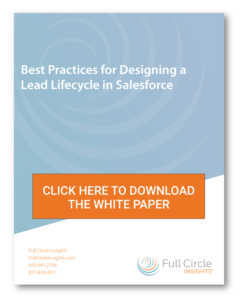 With a well-designed lead lifecycle in Salesforce you are able to surface metrics for tracking your marketing and sales data and understand the marketing to sales handoff. In this white paper, we share challenges and recommendations on how to track funnel metrics using lead and contact statuses, stages, and campaign responses.